While October is traditionally Breast Cancer Awareness Month, it’s worthwhile including this very common disease in conversations all year ‘round due to its prevalence. According to Globocan 2012 (the new version of IARCs online database), the most commonly diagnosed cancers worldwide were lung (1.8 million, 13.0% of the total), breast (1.7 million, 11.9%), and colorectum (1.4 million, 9.7%). The most common cancer-related deaths, however, were from lung (1.6 million, 19.4% of the total), liver (0.8 million, 9.1%), and stomach (0.7 million, 8.8%) malignancies. This highlights the fact that if detected early, breast cancer is a very treatable disease. One of the treatments that many women undergo is a mastectomy, the removal of a breast(s). The psychological consequences of losing one or both breasts can be myriad and include grief, anxiety, depression, vulnerability and sexual challenges. This can manifest in both an avoidance of the surgery (which is potentially life-threatening) and an unhealthy obsessive preoccupation with the loss of a body part, both of which are highly problematic. 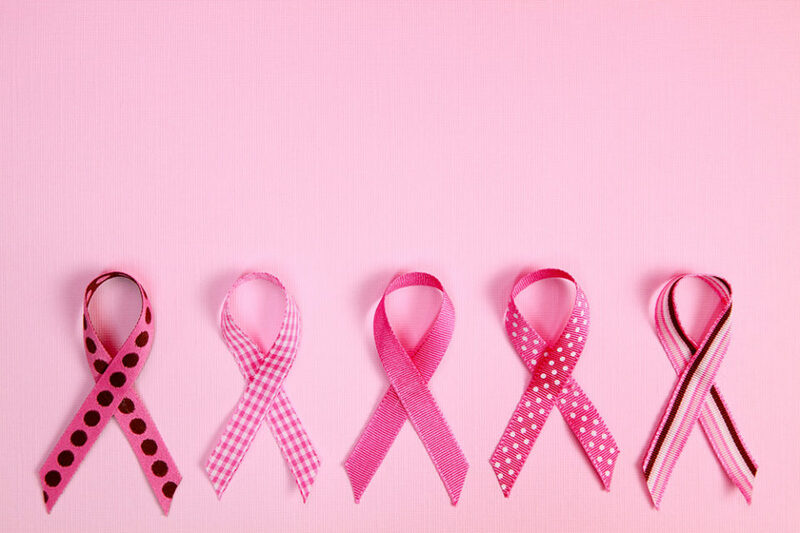 Aside from non-melanoma skin cancer, breast cancer is the most common cancer in women of all races with a lifetime risk of 1 in 27 in South Africa, according to CANSA who references the 2014 National Cancer Registry (NCR). 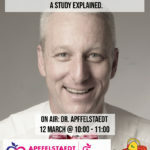 According to Dr Apffelstaedt, renowned breast cancer surgeon in Plattekloof, during all his work in the breast cancer field, he has come across very few worthwhile long-term support systems. This is despite the very obvious physiological side effects of a mastectomy. There is, therefore, a responsibility from the private, public and NGO medical sectors to understand this and recognise the role that both support and the provision of something as simple as a breast prosthetic can play. As one of South Africa’s oldest breast cancer support organisations, Reach for Recovery has provided over 5000 indigent women, unable to afford prostheses on their own, with silicone breast prostheses. This is under the auspices of The Ditto Project, a prosthesis provision and fundraising initiative that was launched as a Reach for Recovery initiative in 2011. At approximately R2000 (or more) per patient, breast prostheses are pricey and often too expensive for indigent patients who have to rely on the public sector for their health care. All of Reach for Recovery’s volunteers (214 of them) are breast cancer survivors themselves and, through their own journeys as well as the support groups they manage, have seen first-hand the power of the prostheses. 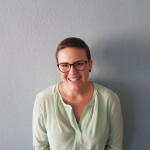 Stephné Jacobs, Chairperson of the Reach for Recovery Board of Management, truly believes that the quality of life of patients and volunteers is definitely improved with a prosthesis and finds it encouraging that in their experience, that not only the physical symptoms and emotional distress abate over time but more often than not that the simulation of a breast leads to the resumption of the normal ability to enjoy life. Through the national Ditto Project, Reach for Recovery hopes that all South African women can have access to the tools that they need to live a normal, healthy post-operative life.